This key probably won't open anything important, but it looks cool and feels heavy. It's made of industrial-strength iron and can be hung on a chain or displayed on a stand (sold separately). 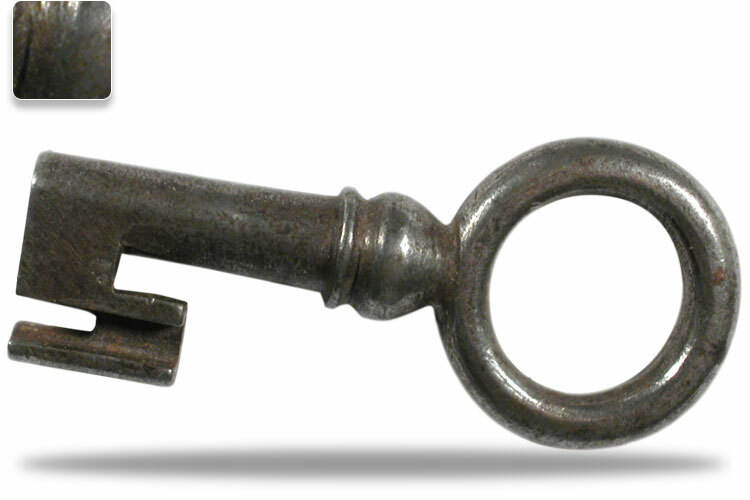 We're pretty certain this key used to open something; probably something important. Even if you don't have any important, you would certainly look more important with this key. Supplies are limited so order now.